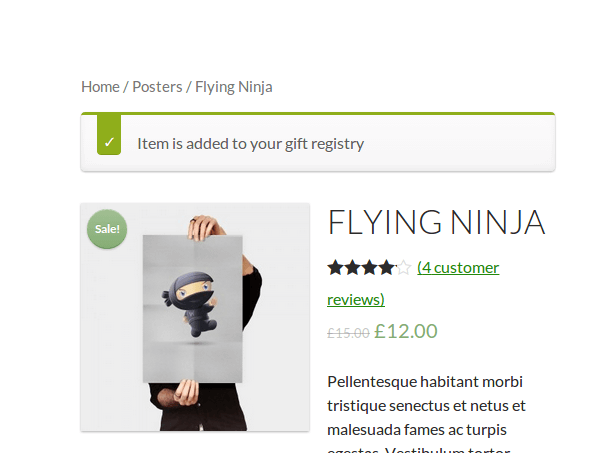 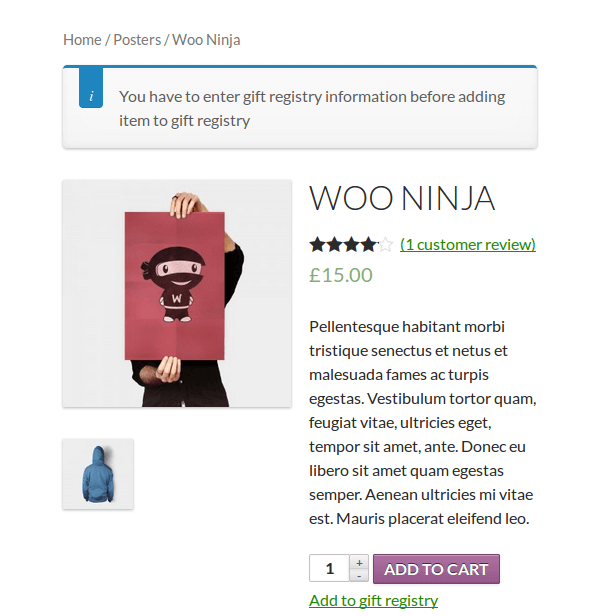 Why gift registry is a good idea for your store? 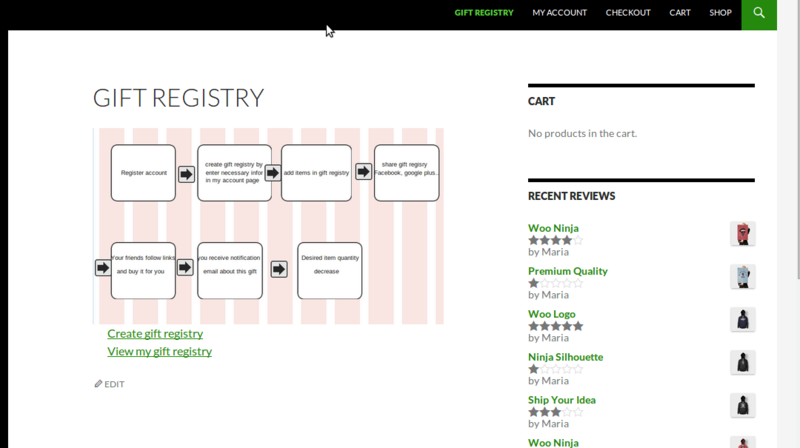 Gift registry allows customers to create their wishlist, thus their friends and family can fulfill it for them. 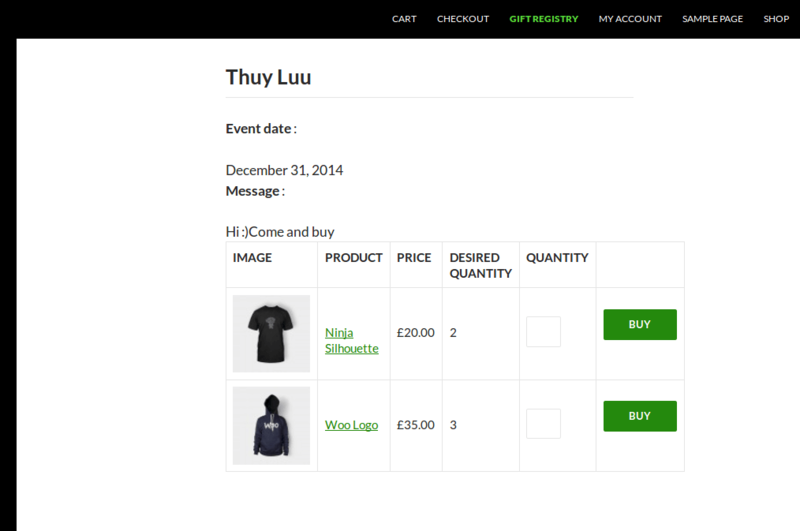 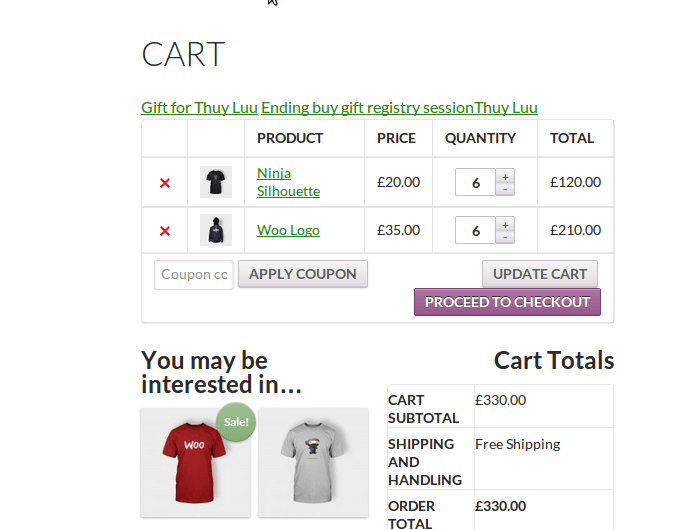 It is a great service that you can use to promote your store and to grow the store revenue. 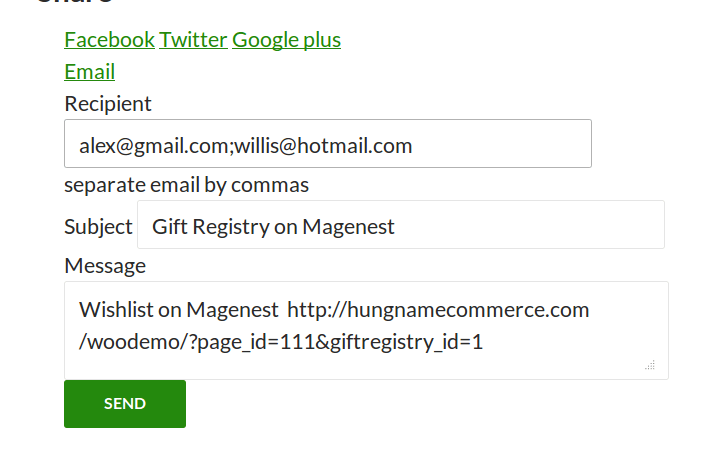 With WooCommerce Gift Registry from Magenest, customers can add the items on your store to their registry, then share the registry to their friends via social network. 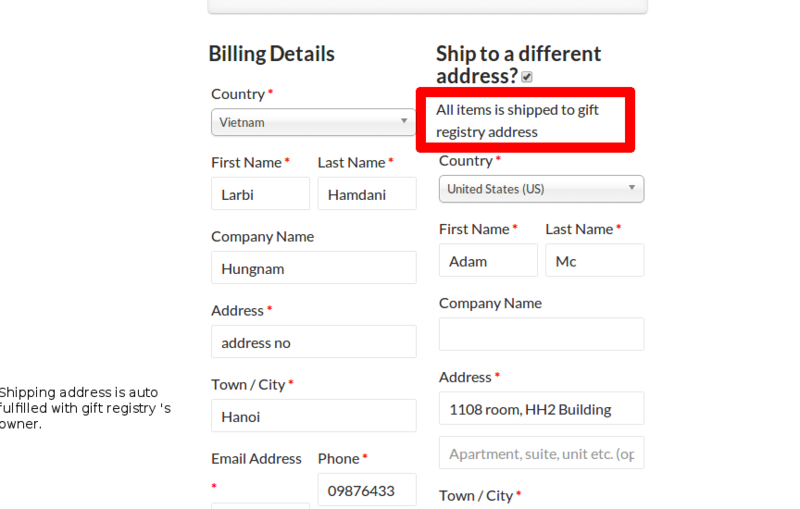 Friends and family who are able to view the registry, can easily purchase the item and leave a message along for the registrant. 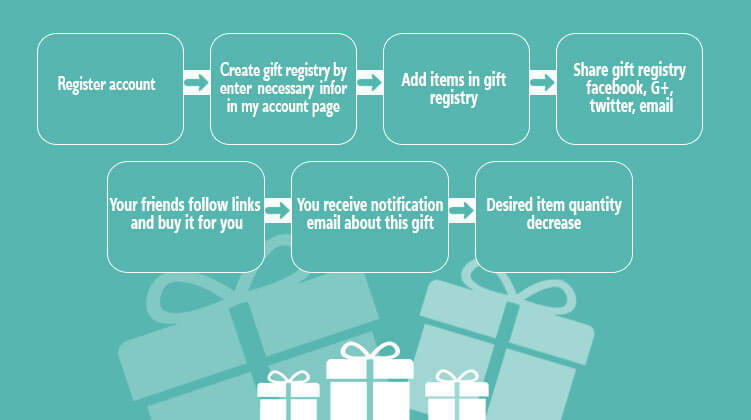 In this way, gift registry does not only help customers to get what they want for the special day, but also increase your sales. 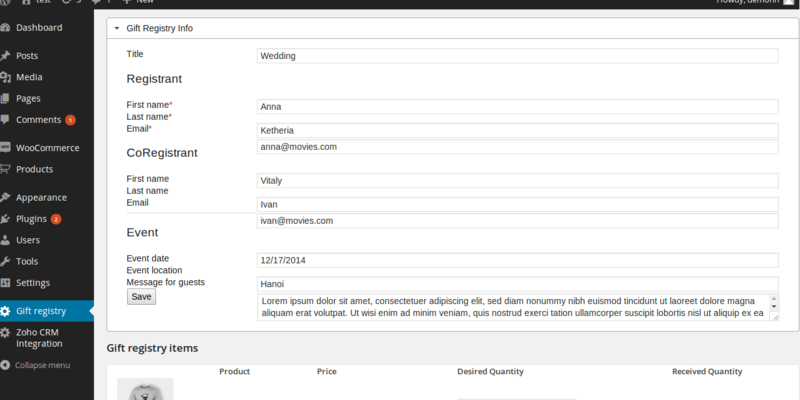 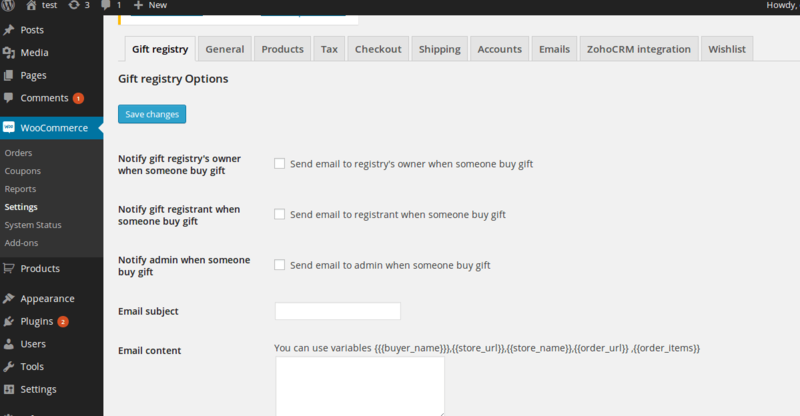 - Add feature: enable allow guest see link "add gift registry", "create giftregistry"
- The gift buyer can send the gift message to owner. 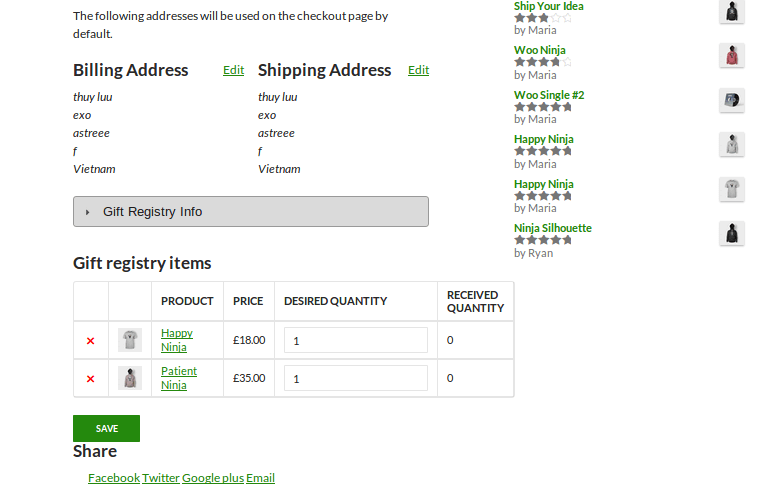 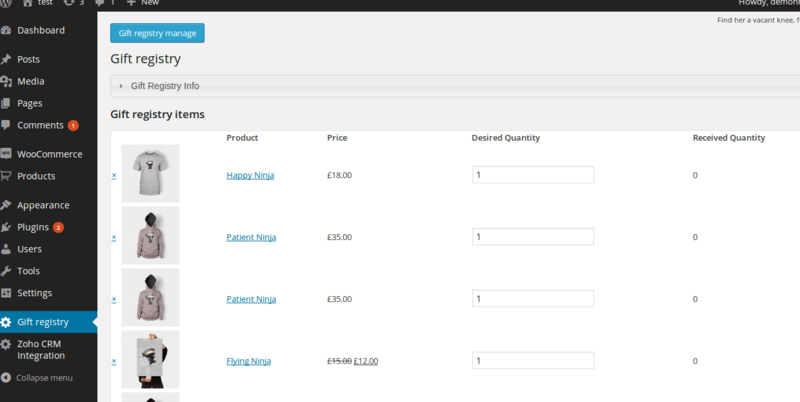 - Set priority for each product in the gift registry list: high, medium and low. 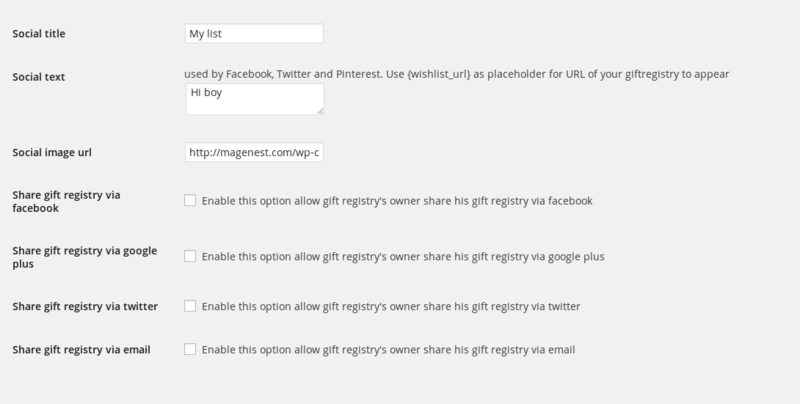 - Make the gift registry private. Our support team is always ready to answer all of your questions.